Tyler Moore and Kade Scivicque celebrate after Moore's 2-run HR. 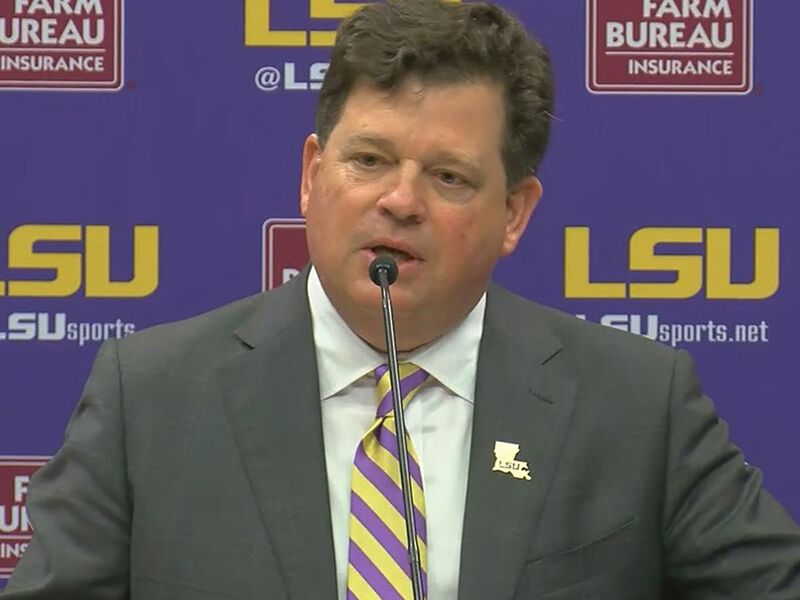 HOOVER, AL (WAFB) - The LSU baseball team only needed eight innings to get past Arkansas in the SEC Tournament semifinal game on Saturday. The Tigers defeated the Razorbacks 11-1 for their second 10-run mercy rule win of the tournament. They also beat Vanderbilt 11-1. They have beaten opponents 85-8 in the last seven games. Kyle Bouman got the win after allowing only one run on two hits in six innings of work. He threw three strikeouts. 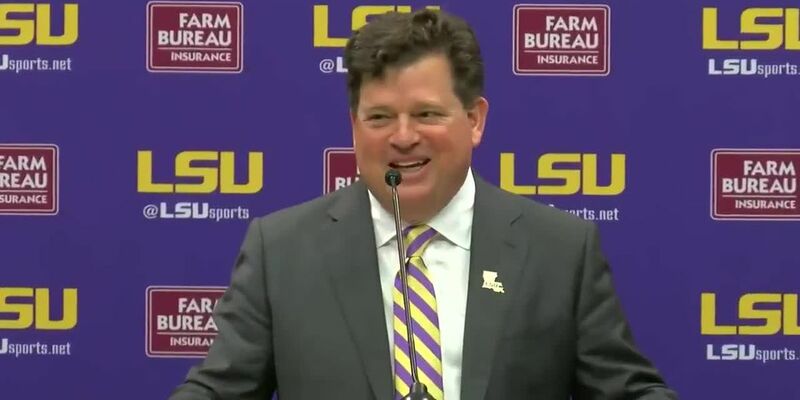 "He's got a pitcher's fanny, where he's got strong legs and can push off," LSU head coach Paul Mainieri said of Bouman. 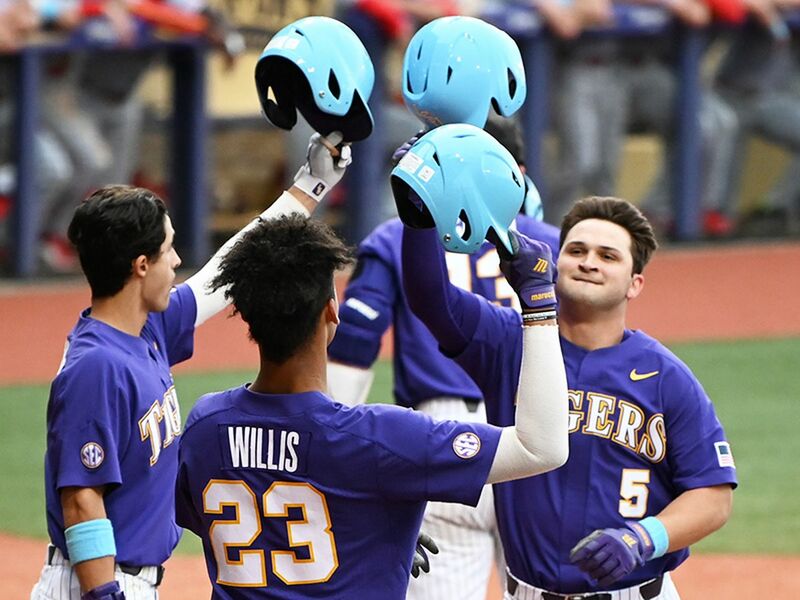 Connor Hale gave LSU the 1-0 lead in the second inning with a solo homerun and the Tigers never looked back. Tyler Moore hit a two-run blast in the fourth inning to extend the lead to 3-0. 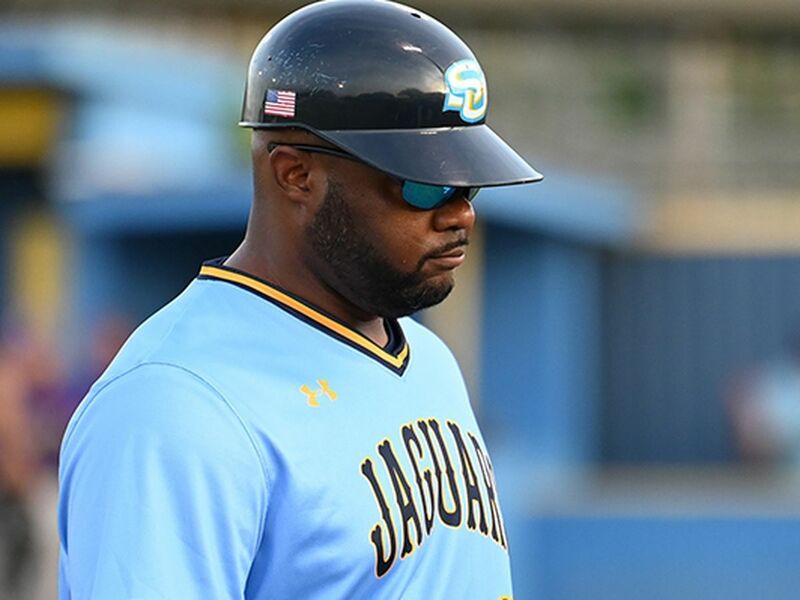 The Tigers then used a five-run fifth inning to pull ahead 8-0. "When you're little, stuff like this kinda happens," said Moore. But at the highest level of college baseball? Kade Scivicque later had a solo homerun to give LSU the 9-1 lead. The Tigers added two more runs in the eighth inning to get the run-rule win. 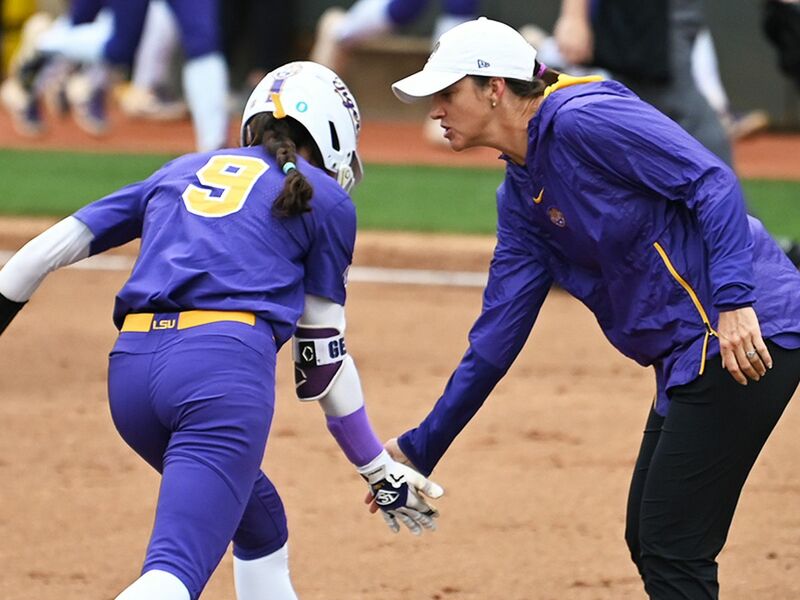 LSU will play against Florida in the championship game on Sunday at 3:30 p.m.